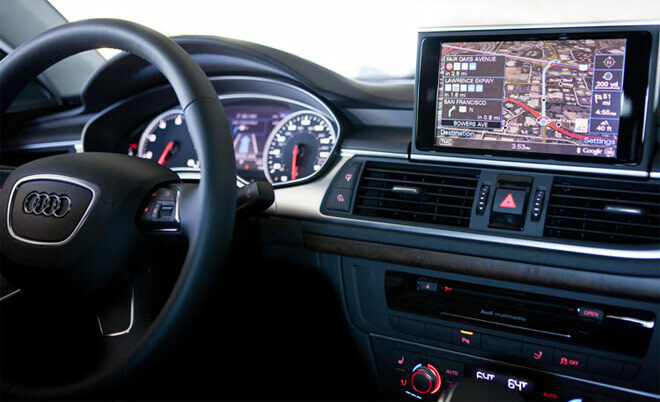 The Wall Street Journal reports that Google and Audi plan to announce a partnership for car infotainment systems running on Android. The two companies will reveal their joint plans at CES 2014, which kicks off next week. The in-car entertainment system in question would run from hardware that’s built into the car’s dashboard and won’t be relying that much on the owner’s smartphone. Nvidia is also said to join in on the project. The Android-running system will provide the car’s navigation, entertainment and communications with optional LTE on board. We are quite intrigued to see what Google will come up with and if any other car manufacturers will take part. Two years ago, Saab boasted its plans for an Android entertainment system for its cars, but we haven’t heard anything from the automaker. Here’s hoping Audi’s plans will materialize its plans sooner than later.